Roll away walls have been a huge hit for a long time in more urban markets like NYC and chicago, but I think color bathrooms are gonna be a bust. They’ve come and gone as a fad many times, and were big back in the 70s. 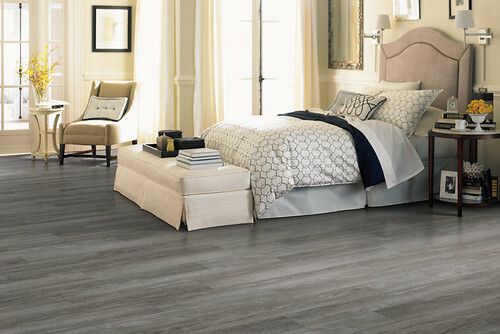 Vinyl floors are here to stay I think, manufacturing techniques for them have improved so much that they can look like wood or other materials, but are cheaper and easier to install. No modern buyers want carpets anymore, I think they’re the big RE dinosaur. I think the roll away wall will give a panoramic view and save space. It will stay for a long time.